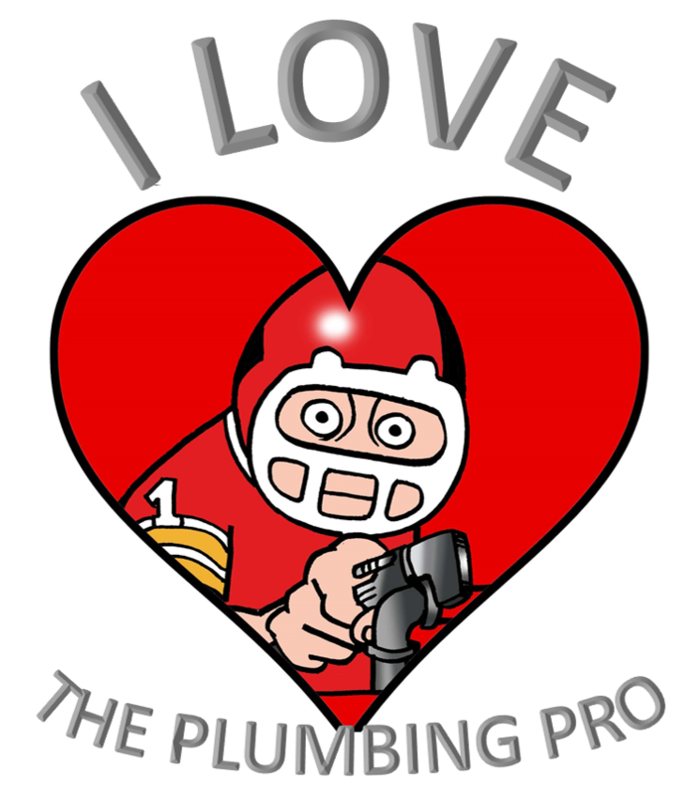 If you love the quality of service you receive from The Plumbing Pro, pass it on! We are also interested in growing our business. 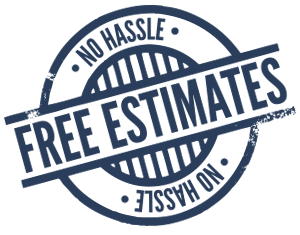 Share our contact information (816) 763-8200 or fill in the information and we will contact your friend, family member or co-worker.